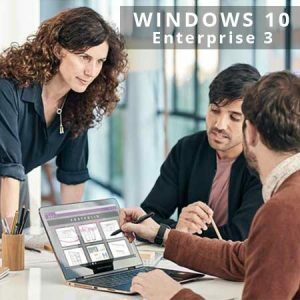 Devices must already be running Windows 10 Pro, version 1607, and be Azure Active Directory joined, or domain joined with Azure AD Connect. 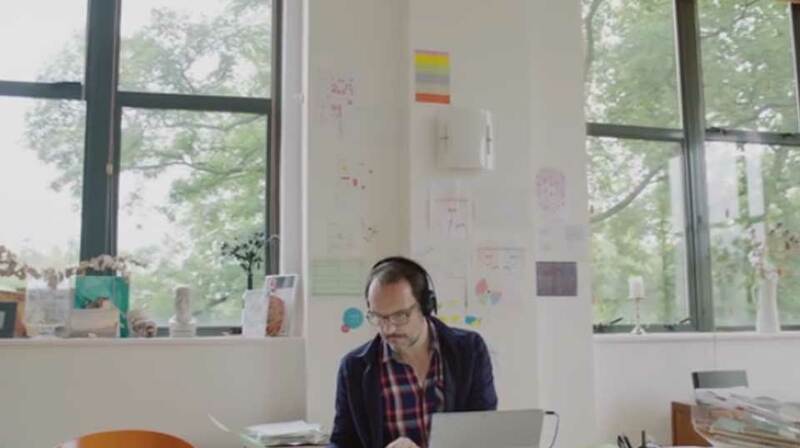 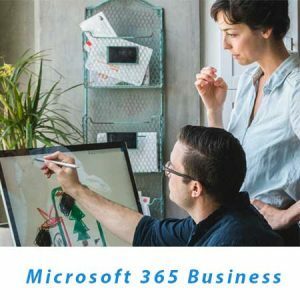 Customers who are federated with Azure Active Directory are also eligible. 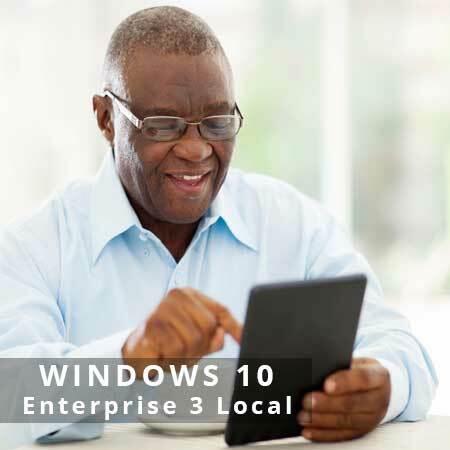 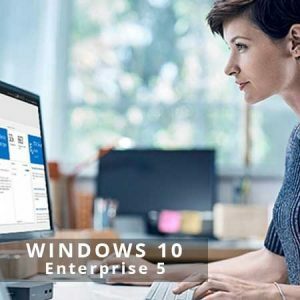 Windows 10 Enterprise E3 without virtualization rights.